Hello everyone, we hope you are having a wonderful term of dancing! We have confirmed dates for 2019 and wanted to get these to you so you can have them in your diaries. The Jazz Factory Open Day is a chance for all students to perform what they have been learning in class for their families and friends. As we don’t have open classes or parent watching weeks during term, this is a wonderful way to see all the great things your child has been learning. Each class will perform for 15 minutes throughout the day, as well as short performances from our Theatre Company and our Dance Company. The uniform shop will also be open on this day. Please diarise the date and we will have a schedule out to you at the start of Term 2. This is a chance for you child to have professional photos in their concert costume. It is optional and booking details will be available closer to the time. This concert involves all our Pre School classes. There is no stage rehearsal. The concert will run for approximately 1 hour. 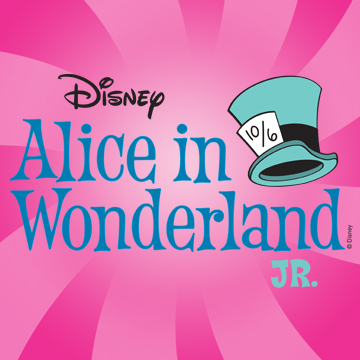 The Junior concerts involve all students from kindergarten to year 4 (including 4/5 Jazz and Junior/Inter technique) and this year will also include our JF theatre company’s semester 2 musical production. * The theatre company will perform in both concerts. All other classes will perform in one concert. ** Level 4/5 Jazz Tuesday AND Junior/Intermediate Technique will perform in the Junior concerts. *** Bronze Star exam students will perform in both Junior concert finales. 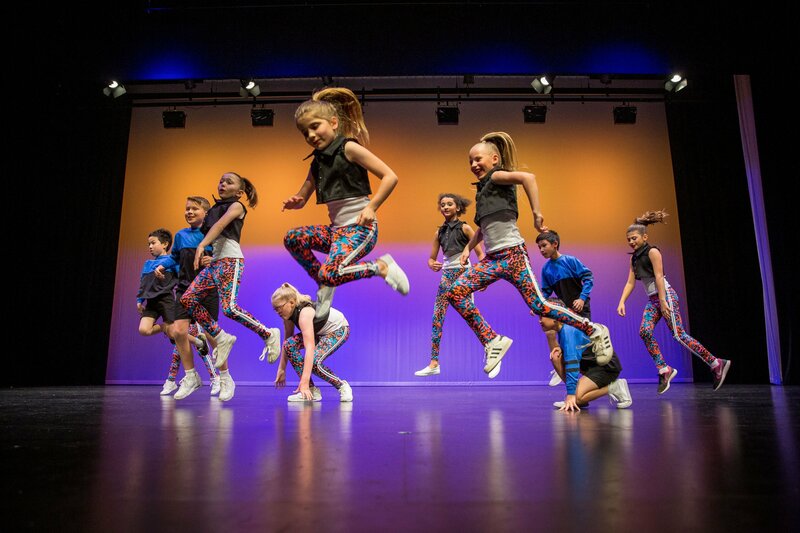 The Senior concerts involve all students from year 5 and up and our JF Dance Company. *Senior 1 and 2 Jazz classes will perform in both concerts. **Gold and Elementary Exam classes will perform in both Senior concert finales. *** All other classes will perform in one concert. We will have more details for you closer to the time. All our concerts will be at Monte Sant Angelo, North Sydney. All students will be charged $55 for a brand new costume to keep for each class. This cost will be split up into small instalments on your Term 2, 3, and 4 invoice. A reminder that Term 1 ends on Saturday 13th April and Term 2 begins on Monday 29th April. Please be mindful that we share the level 2 of Gordon Centre with a number of other businesses. Students are not permitted to congregate in the common areas of level 2. Please also keep noise levels down when outside the studios. There is plenty of waiting space within our studio complex. A reminder that we have a compulsory uniform at The Jazz Factory and this includes Winter items. The uniform shop is open on a Monday 4pm-6pm; Thursday 5pm-6pm and Saturday 9am-11am. Please ensure that all boys and girls are in correct uniform. Please also ensure that all hair is pulled back off the face for class. The link below will take you to our private lesson calendar where you can see available times and available teachers to book and pay online. 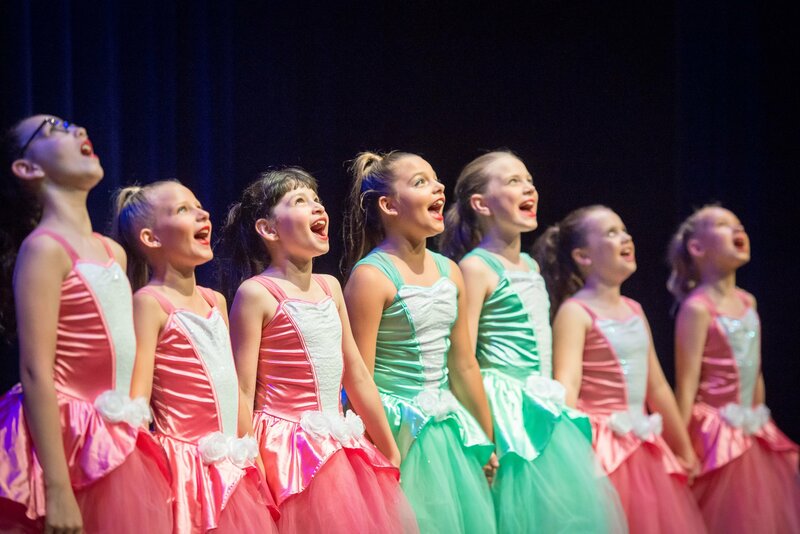 Private singing lessons are the best way for students to develop their voices and private dance lessons are a great way for students to work on things in a one-on-one environment.